There are many ways to find out about UCL, you can meet us in your country, attend an online event or visit our central London campus. 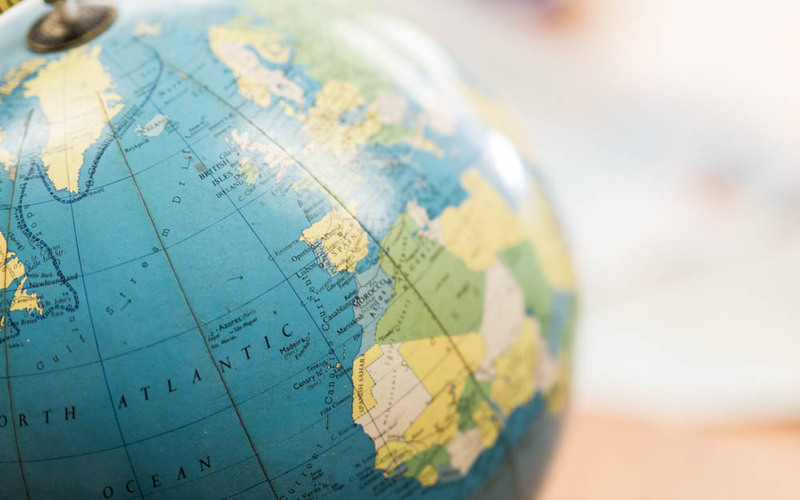 Throughout the year UCL representatives travel around the world attending fairs and exhibitions public events for prospective students, and offer holders. Find out if we are visiting a city near you. 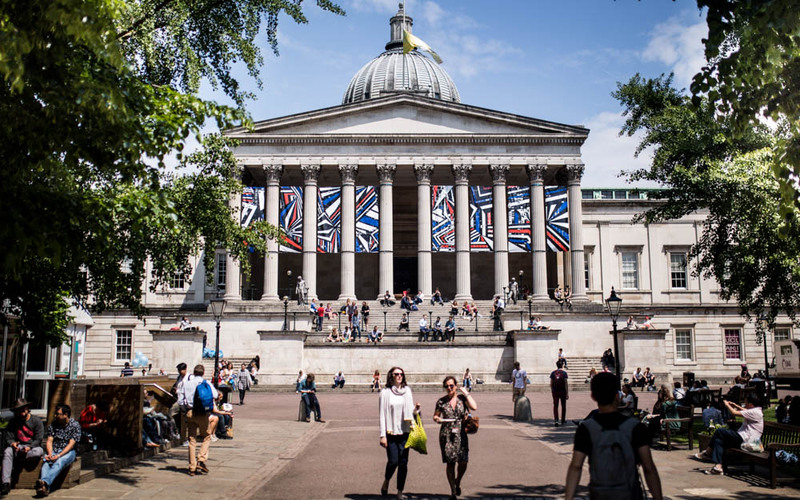 UCL Open Days are the best way to experience the university and life on campus. Tour our accommodation, meet the academics and current students to find out more about our degree programmes and teaching. Unable to make it to one of our open days. Don’t worry, there are many other ways you can visit UCL, attend a guided tour or take a self-guided tour to visit us in your own time. No other London University has four museums, 11 collections and even a theatre. We have world class libraries - University College London has 18 specialist libraries that contain over two million books. 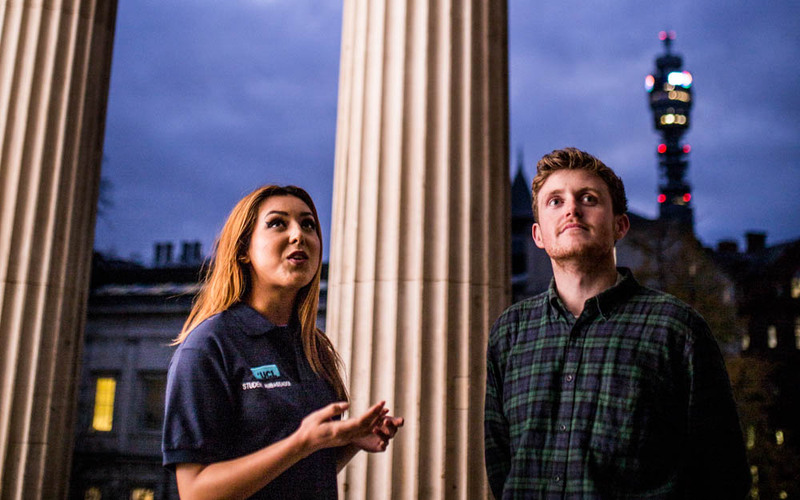 Join a Campus Tour or meet us in your country to find out more about what UCL has to offer.